December’s student of the month is Carter Wynn, a Brookies alumni! Carter has a great passion for reptiles, amphibians, and other creatures, and has been out and about in his community sharing his knowledge and expertise. 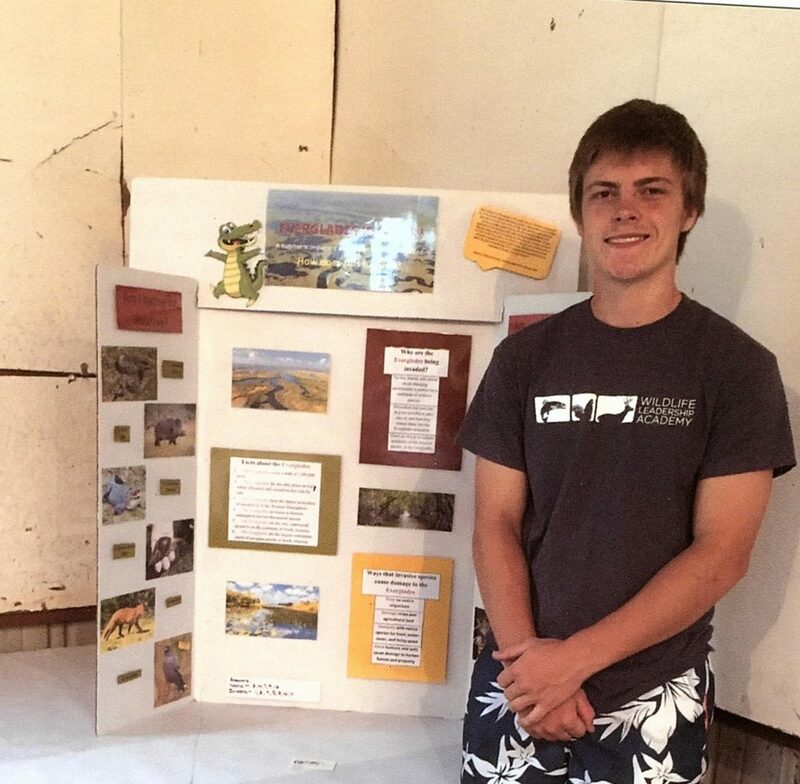 Since the field school, Carter has made trifold displays, using them as assistance during presentations, and leaving them at various locations as informational displays. 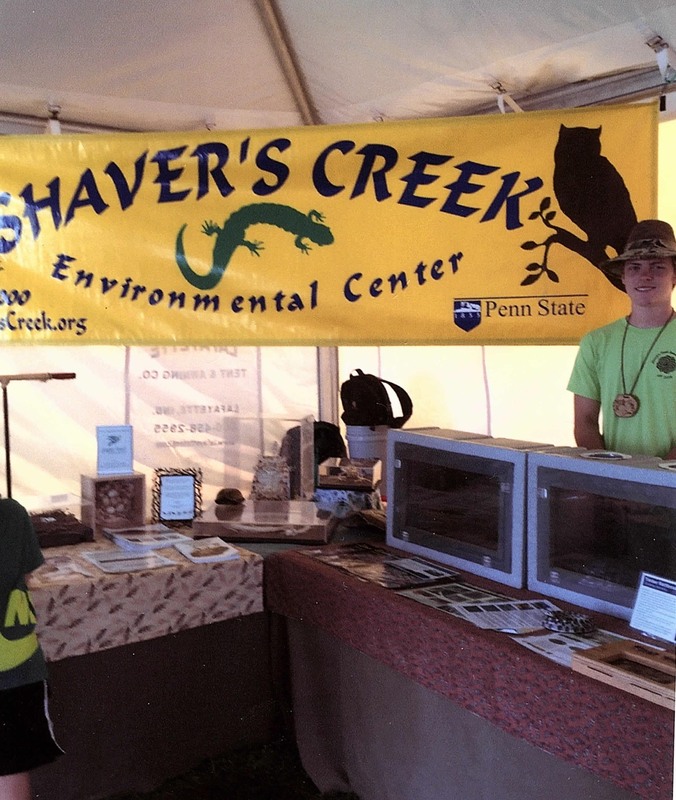 He has also assisted local naturalists in educating a group of campers about reptiles and macroinvertebrates with the Shaver’s Creek Environmental Center. 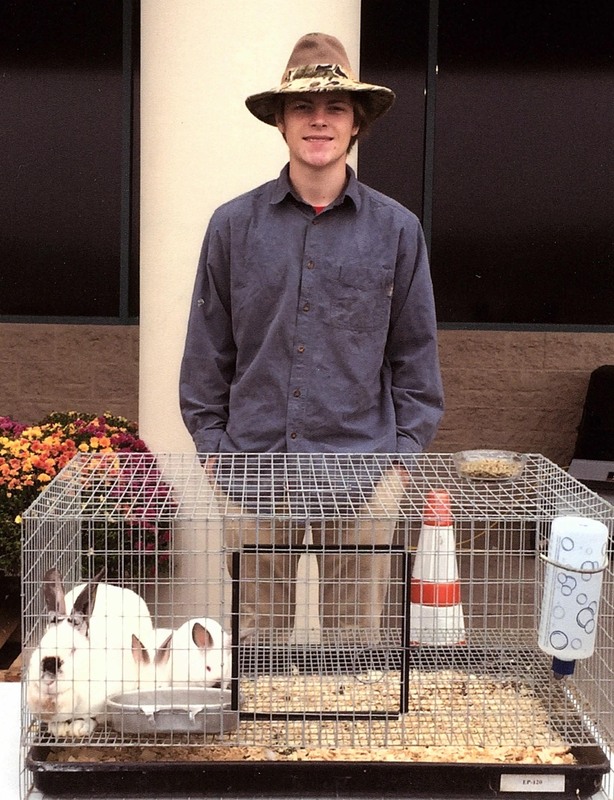 Carter often brings his pets out to educate the public, giving informational sessions using his rabbits and his skink, Penelope. He has also taken friends and family to state parks, and introduced them to various plants and animals as they hike around. 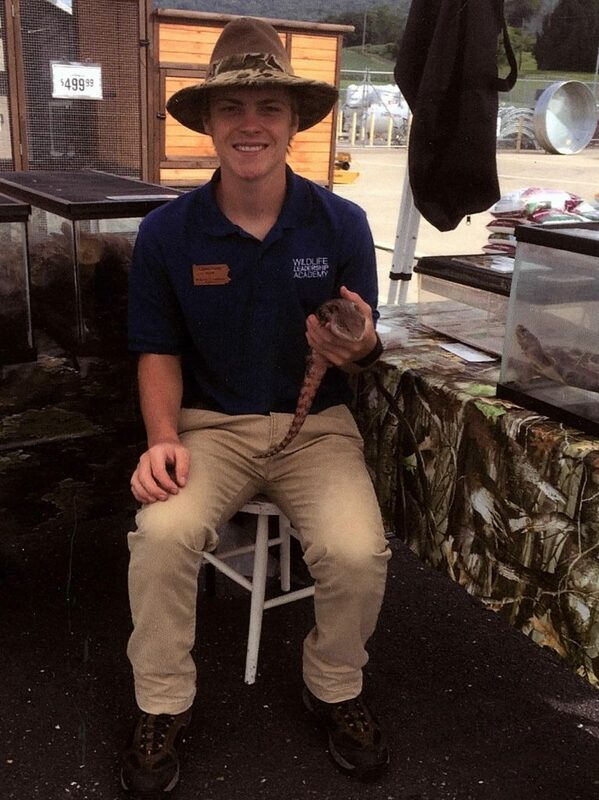 Carter readily shares his passion for wildlife and conservation with his community, and is an excellent educator! We are proud to have Carter as a member of the WLA family, and will continue to watch his outreach journey, knowing it will be excellent!